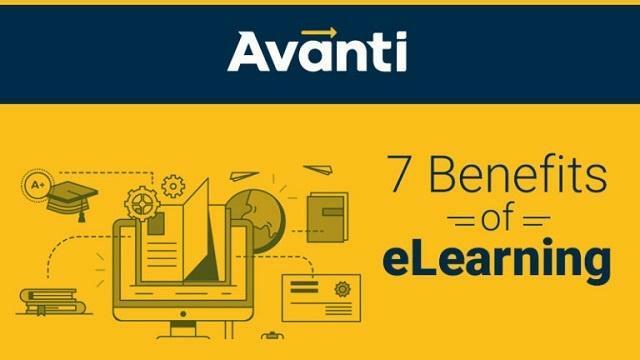 Learning Content: Full courses, course materials, content modules etc. Tools: Software to create and manage open learning content. Licenses: Intellectual property licenses to promote open publishing of materials, design-principles, and localization of content. 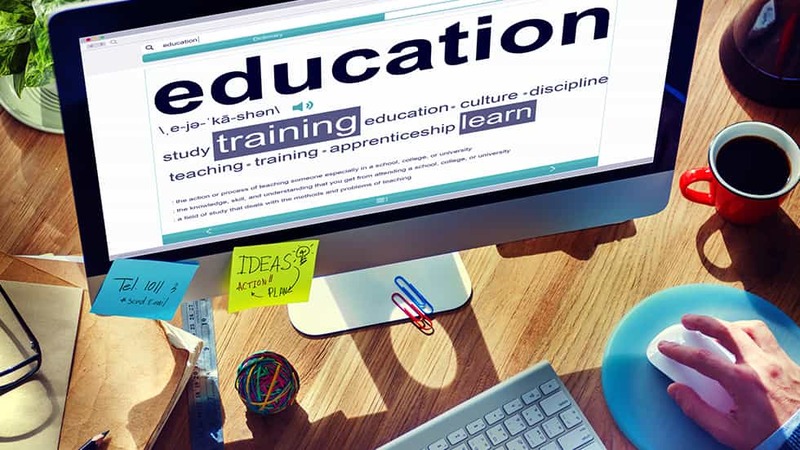 Creating OER lowers the cost of educational materials. Sharing and modifying learning content for special use. 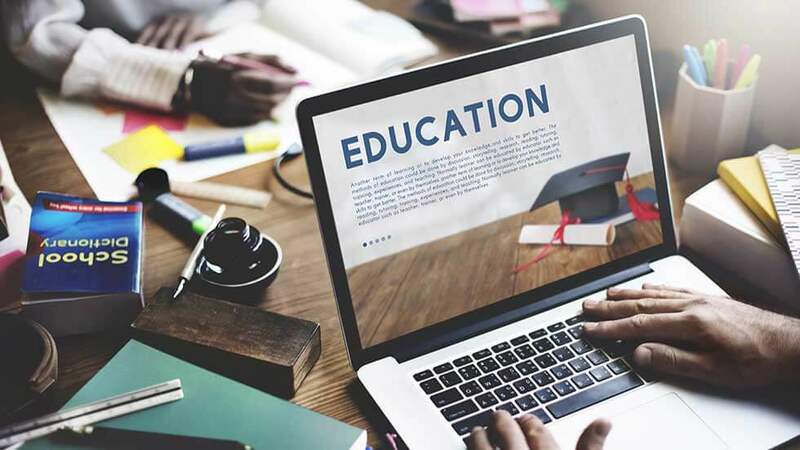 In this article, we’ve come up with OER tools which help educators to enrich their classroom practice with better learning resources. Let’s learn about them. EDUCAUSE is a nonprofit association and the foremost community of IT leaders and professionals dedicated to advancing higher education. 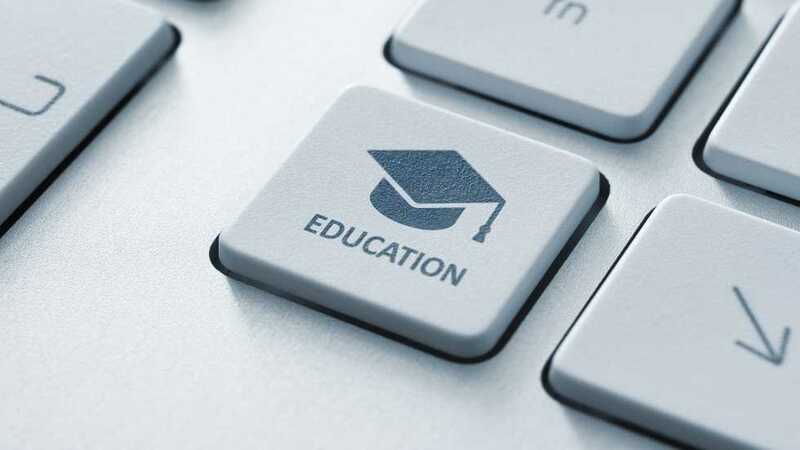 It provides higher education professionals, students and parents with a better community platform to exchange their expertise. 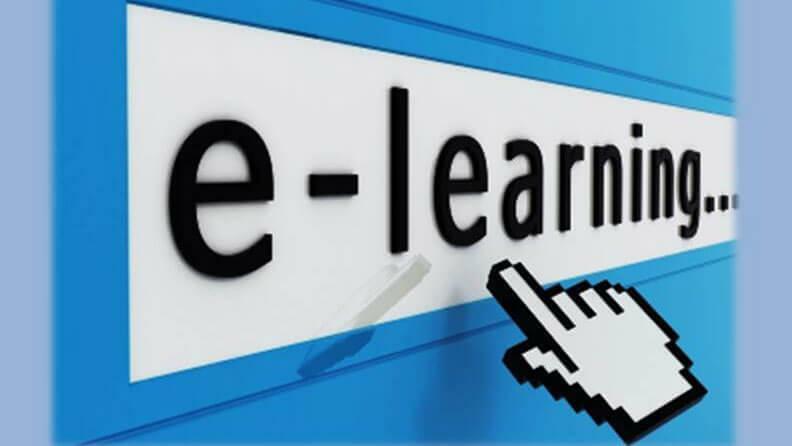 EDUCAUSE’s library aggregates over 24,000 resources (Analytics, E-Textbooks & MOOCs) submitted by EDUCAUSE, EDUCAUSE Center for Analysis and Research (ECAR), EDUCAUSE Learning Initiative (ELI), Higher Education Information Security Council (HEISC), Grant programs and other members. OpenClass is an amazing learning environment that’s open, easy, and completely free. It helps educators bring social learning and interactive experiences to their students. 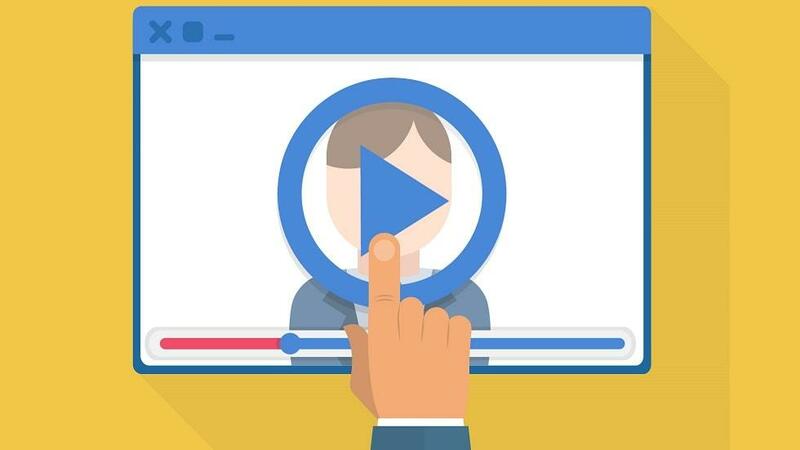 OpenClass allows users to select from exceptional OER content like video and more from The Khan Academy, Ted-Ed, and YouTube EDU, along with others that use the Creative Commons license. It has many tools for educators to create, manage and share content & also for students to learn socially. Google provides all educators with tools and solutions to improve teaching and learning. Refer to training and support resources which help you make the most of technology in the classroom. Google education allows students to explore their passions and discover new ones by getting involved. It allows users to share their work through blogger, YouTube, google docs and many more. It also offers scholarships for students. Their main aim is to provide learners with open learning content any time, any where and on any device. 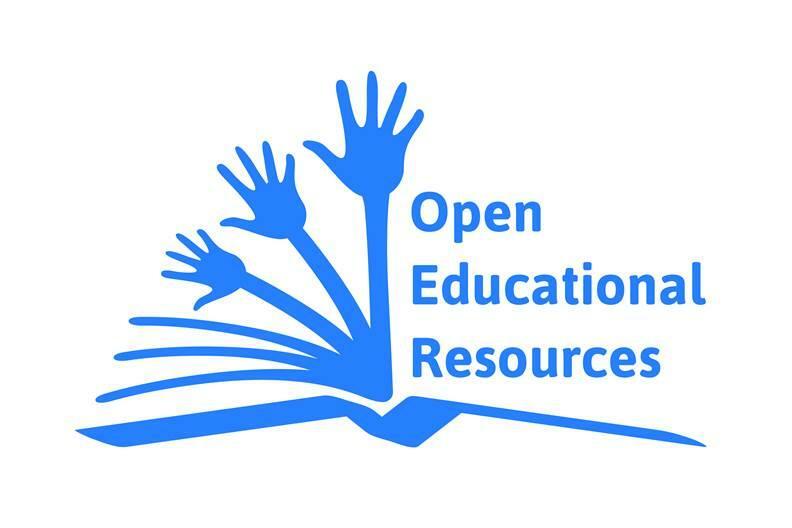 Open of Course provides educators and students with Multilingual and Free Online Courses and Tutorials. It also offers free Moodle hosting for people willing to share their knowledge under an open content license. The Open University is the United Kingdom’s university dedicated to distance learning. 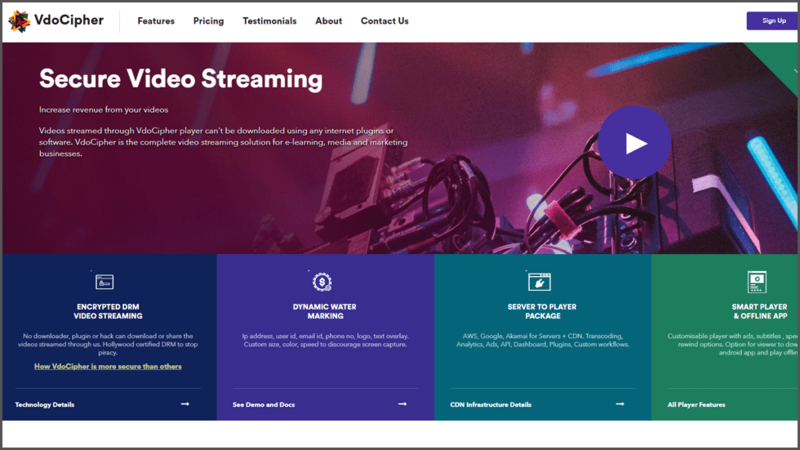 They allow their content to be accessible to all and provides hours of content freely available via. YouTube, iTunes U and OpenLearn, much of which can be reused in a way that benefits you. It has a huge community to spread the content online. OLAT (Online Learning and Training) is an Open Source LMS (Learning Management System) tailored to the needs of Universities and Higher Education institutions.There are approximately 70',000 users and nearly 50 institutions in Switzerland using OLAT (with up to 5,000 courses and millions of resources), and the numbers keep on growing! Canvas engages students in learning anytime, anywhere and support 1:1 and other technology initiatives both in and outside the classroom. It also defines course, curriculum and certification paths, including pre-test and post-test assessment tracks. Canvas allows users to easily access and insert audio, video, text, images and more on every learning contact point. Commonwealth of Learning involves in the creation of open educational resources. It provides schools with materials under the Creative Commons license agreement to support independent study in 17 specially selected secondary school subjects. SchoolTool is an open source, web-based student information system designed for schools in the developing world, with strong support for translation, localization and automated deployment and updates via. The Ubuntu Linux installer and package management system.